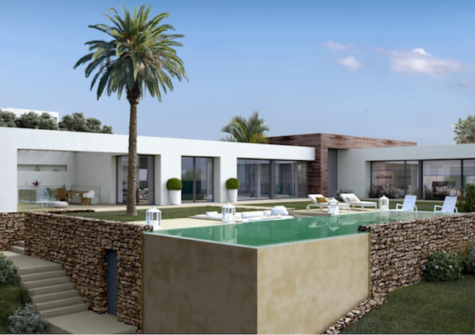 Only 28 amazingly large 3 & 4 bedroom residences on the front line of the Mediterranean Sea. 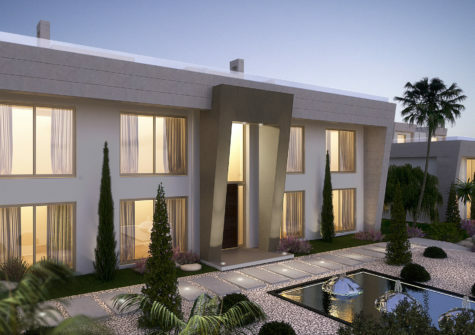 2 Level Contemporary Designer Villa in the natural hill environment of Altos de Los Monteros,Marbella. 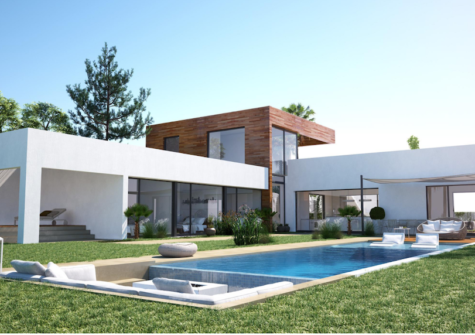 2 Level Contemporary Designer Villa in the natural hill environment of Altos de Los Monteros, Marbella. 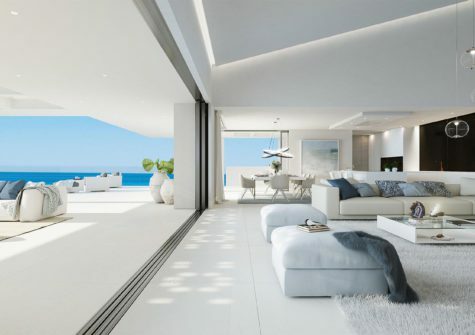 The Villas are the realisation of six distinguished architects who have come together to create a lifestyle sensation: a landmark project offering unique architectural designs that harmonise with the natural surroundings. There has never been a development in Marbella like “Epic Marbella “. Arquitectonic design, the use of new materials and the latest technologies in construction are the three main pillars of this splendid project.